Will Google 'Customer Match' benefit your paid search campaign? With the progress of mobile technology, consumers can now locate information in an instant. Google prides itself on finding relevant information for search enquiries and have introduced Customer Match, which they believe can help businesses benefit from ads with better context around the web. Customer Match is a new product designed by Google to help improve your paid ad campaigns. The new tool will let you upload your customers' email addresses which then become key locators for your paid advertisments around the web. Uploaded contacts with Google accounts will see your ads across Youtube, Gmail and Google Search. 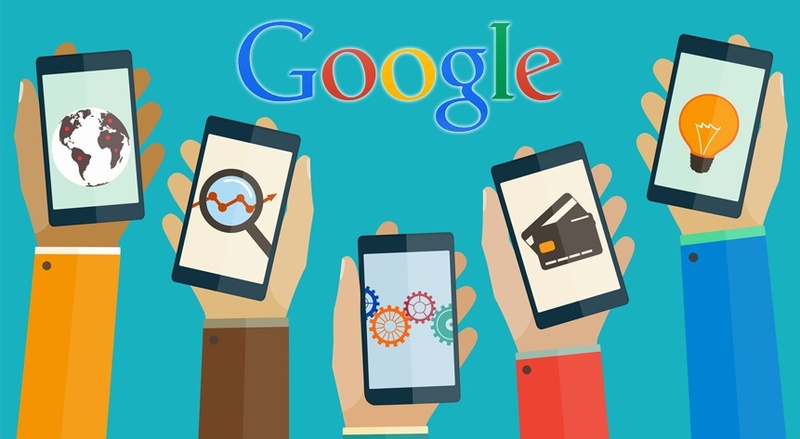 Google hopes it will help businesses engage more with consumers during their micro-moments. Google realises that businesses who are able to effectively engage with said 'moments' will be providing relevant information to the searcher. With Customer Match, your ads will follow this theory and appear before your audience at the right time, giving you the opportunity to interact further around the web. Google hopes to help businesses increase their leads by showing ads to the right customers at the right time. Is your message worthy of people's attention? Does your business have a defining factor that makes it stand out from the crowd? Your business has to stand out and give people a reason to get involved with you. When looking for a service or product, people are more likely to interact with a business who has a respectable and valuable message. Google aims to show searchers the most relevant information they are looking for. So you should be offering information that is relevant and interacts with a consumer on different stages of their Buyer's Journey. Relevance is important for you to engage with your customers and get more leads to your website, you need to be offering information that is related to what they are thinking about. Timing is a key factor in influencing a consumer to buy. Consumers go through a 'buying process' before they even go anywhere near the checkout page. Customers want different types of information during each stage of the Buyer's Journey, so by focusing on the correct stage you can contextualise your message and keep the customer engaged. Although you will be able to reach customers via Google, Gmail and Youtube - prospects can also control the ads they see and opt out. What does this mean for your business? To put it simply, if your ads are intrusive and unhelpful - the list you've submitted will quickly disengage from your approach and unsubscribe. Google are providing a platform for further outreach, but you must create contextual advertisements to continue your engagement around the web. Creating Inbound-centric paid ads will allow you to interact with consumers at different stages of the Buyer's Journey. By understanding your audience with buyer persona's and layering your ads with context, you should be able to implement your ads effectively and save money on your PPC campaigns. We're excited to use this new feature to engage with prospects beyond the SERP!